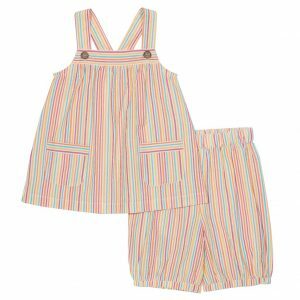 This super cute inexpensive organic baby leggings seersucker stripe set is ready for any sort of summer celebration! Tunic has adjustable straps with coconut buttons and finished with two front pockets. Shorts have elasticated waist cuffs. So comfy and practical yet a standout look as well. It’s very easy to go overboard when you start buying bits and bobs for your new baby. Everything looks so cute and adorable. And so tiny too! We absolutely love this baby swaddle blanket Blanket to bits. It’s unbelievably soft and you’ll be able to wash it time and time again without it losing its softness. It’s really versatile too. Pop it over your shoulder when you’re burping your little one or drape it over your shoulder when breastfeeding. Swaddled in this gorgeous bamboo muslin, your baby will feel super-comfy and the fabric is breathable to reduce the risk of your little one overheating. Buy it for yourself or as a newborn baby gift. This gorgeous short sleeve baby body from Milkbarn iis made with 100% GOTS certified organic cotton and is lovely and soft. We particularly like the sweet applique design. Yes it’s perfect for baby to sleep in but let’s be honest, it’s perfectly stylish to wear in the day too. There’s a bit of an animal theme going on here methinks! 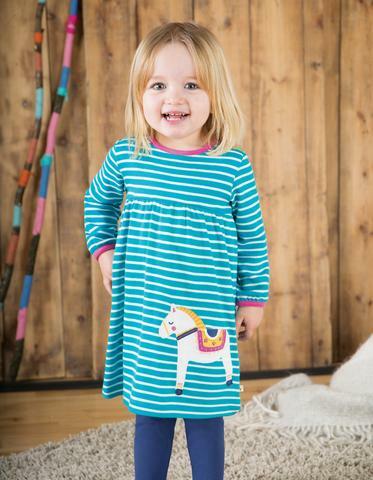 These baby pyjamas are 100% brushed cotton and supersoft like all our clothes here at Tilly and Jasper. They have cute little pockets and come in a beautiful matching drawstring bag. The pyjamas would make a perfect gift, don’t you think? Cloth nappies look so good nowadays that you can’t blame Mums for not wanting to cover them up with clothes. This nappy comes in 5 different designs but we love the Daisy Chain one best. The great thing is that it’s a one-size nappy which will fit any baby between 10 and 36lbs. Yes it’ll be a bit big for a newborn but it won’t be long before your baby is 10lbs. The nappy also comes with a couple of bamboo and cotton inserts. The microfibre lining next to your baby’s skin is lovely and soft and draws moisture away from baby to keep him or her dry and nappy-rash free. There’s been so much stuff in the media recently about trying to cut down the amount of plastic in the environment, that this bamboo baby’s bowl was a must for our list. It’s natural and chemical-free so you don’t have to worry about BPAs. We love that it’s made from one single piece of fairly traded and certified organic bamboo with no glues used at all. It’s perfect for tiny hand, is safe and will last and last. If they made something adult-size in this fabric, I’d be there in a shot. The striking birds of paradise on these LGR dungarees are so colourful! The dungarees are comfy and soft with poppers here, there and everywhere for easy nappy-changing. 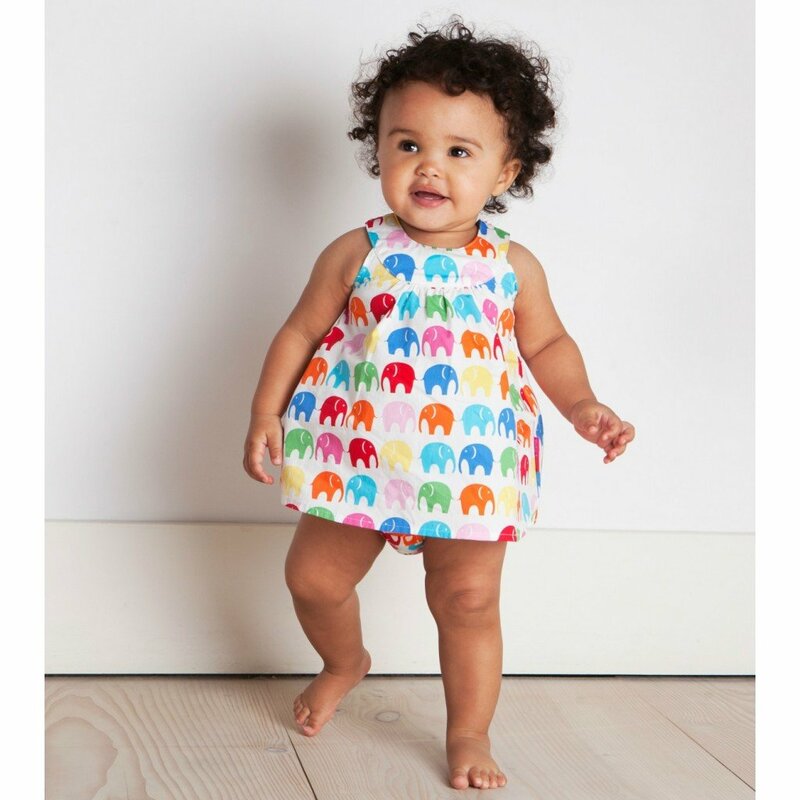 They are ethically made from Fairtrade organic cotton – so eco-friendly as well as gorgeous. 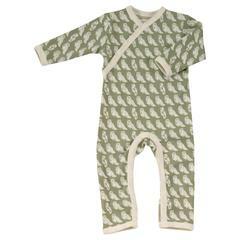 Little Green Radicals make beautiful baby clothes – stylish as well as practical. Whether you’re buying for your own baby or as a gift, we think we have plenty of eco-friendly organic baby clothes and other bits & bobs to suit all tastes. What do you think? You will just love these designs from Girls clothes sale, designer baby clothes, if you are not familiar with this range yet. So lovable, the whole range from Online Shopping Socks and Shoes, Online Shopping Headbands, Sets all so cute and lovable. See some of the cute Girls clothes sale, from the headbands, sets for baby boys as well. See this charming 100% cotton set from Girls clothes with a cupcake featured on the front with a polka dot fabric base, crinoline as icing, the ribbon as a candle and ruffles at the bottom. You get lovely white Baby leggings pants with pink polka dots on. Great for going to parties, showing off your little girl. So pretty for your darling little girl this Online Shopping Headband on a stretchy Baby Buds Headband with a large flower centered with a rhinestone encased in a silver holder. You will love these adorable Mary Jane socks from the Tiny Dancer Collection by Girls clothes. The chiffon Ruffle Sock Gift set has pink and white socks with pink polka dots and chiffon ruffled top. This set is wonderful as a baby shower gift. These are for birth to 6 months, great packaging with a bow on. See also the cute shoes styles from Online Shopping. Click image below to get some of these Girls clothes sale or to find out more. You will love this as well absolutely magnificent this crochet hat from Online Shopping, it features a great big bow with maribou accent from the wild child collection. Love all this design flair with the animal theme. So cute this Online Shopping Sun Hat, you can roll it to fit if too big, so it can last longer, get more wear out of it. You do lose most of your heat through your head so keep your baby nice and warm with one of these darling hats. Yes you are thinking is this post just for girls, no here is something for the boys Online Shopping Boy Clothes are equally cute, with some funky designs, from hats, to sets with shorts, to lobster cute designs. This one is so cute with gingham and stripes, with animal appliqués on; it also has inner leg snaps for closure. Click above or below to buy one of these darling outfits from Girls clothes sale. Most men or boys while in the beach might feel a little shy or embarrassed wearing Speedo briefs. 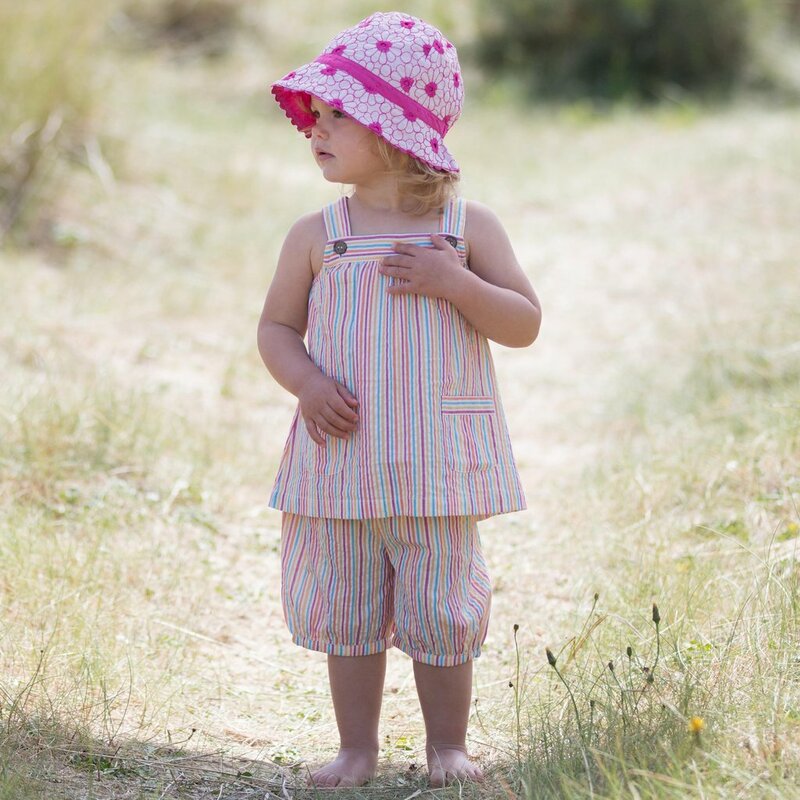 If you are a shy or a conserved type you could wear beach baby clothes uk. The following are a number of beach baby clothes uk for boys to cover their little briefs shirts sandals and trendiest sunglasses made for boys as you plan for a vacation at the beach. Beach baby clothes The most popular beach baby clothes for boys include the board Baby clothes uk in Aloha Black. These baby clothes are perfect for surfing water skiing swimming or just anything that you can do or planning to at the beach. They are popular due to their durability and style. Other beach baby clothes fit for boys are the Original Jams. These baby clothes uk have dominated the beach since the 1960s. These boys beach baby clothes uk have a drawstring for the front tie and a back pocket. They are made from cotton and hence fit to be worn at the beach. Other types of boys beach baby clothes uk are All in Board baby clothes uk made by an Australian company known as Billabong. This type of baby clothes uk gets their inspiration from Tai Burrow an Australian pro surfer. They are made from polyester material hence more comfortable to wear. There are also the popular swim baby clothes with Hawaiian prints and flashy colors. Boys beach baby clothes can really look great when worn with any sleeveless Tshirt or just a regular baby clothes ukleeve shirt. Sleeveless Tshirts The other beach garment fit for boys is the sleeveless Tshirt. This T shirt will stylishly match and go down well with your selected beach short. Most stylish and fashionable sleeveless Tshirts found in many stores have a thrift store appeal. Some will contain a well decorated logo that are retroinspired or designed. A Collared baby clothes ukleeve shirt This is more than a musthave beach shirt for boys. It is a dressier alternative to a sleeveless Tshirt. A buttoned down boys beach baby clothes ukleeve shirt will make you more stylish and fashionable. There are various stores that stock these collared short sleeved beach shirts meant for boys. Beach Sandals Planning for a vacation at the beach is never complete with beach sandals. There are a variety of the trendiest beach sandals that will match with your beach baby clothes uk and sleeveless shirts. There are many styles of opentoe shoes in stores such as thongs flipflops this resembles showering shoes and lounges. Keep in mind that leather suede or those types of dressy sandals are not fit for the beach. But plastic or rubber flipflops sandals are the perfect solution for the beach. Apart from leather or suede sandals; you can skip the Velcro strapped sandals as well stick to thongs or flipflops. Beach sunglasses The vacation at the beach is not complete without adorning those stylish and trendy sunglasses. A sunglass brings out modernity in you. There are a number of sunglasses fit for boys but remember that they dont clash with the other beach clothes you are wearing lest you look out of place. Therefore as you plan to enjoy yourself and have fun at the beach choose the best clothes that not only bring out style in you but also makes you feel comfortable. 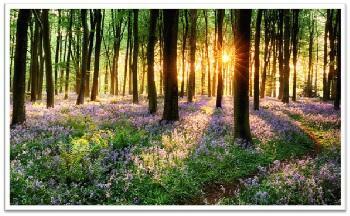 Veronica Jewell writes for a range of interent sites including Wombat baby clothing a fair trade clothing company. Wombat are ethical company with three shops as well as their online store. When you’re shopping for hip baby girl clothes sale, you should definitely start by looking at the different designs and styles. In the world of high fashion, there has been a current trend in baby girl clothes sale. If you haven’t been paying attention, then you might be a little surprised to hear this, especially if you’re about to go out and purchase threads for your own toddler or for a baby shower gift. The truth is there are so many different kinds of baby girl clothes sale out there today that you really have to know who you’re shopping for. 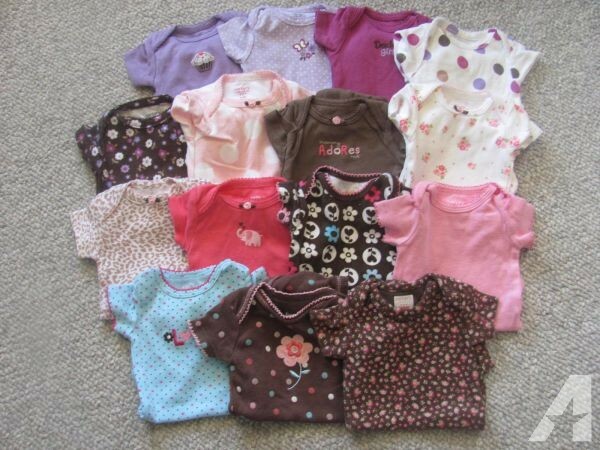 If you are shopping for rock parents, then you can find rock baby girl clothes sale. If you are shopping for more conservative parents, you can find classy clothes for toddlers that are fit for a night on the town or a polite luncheon. 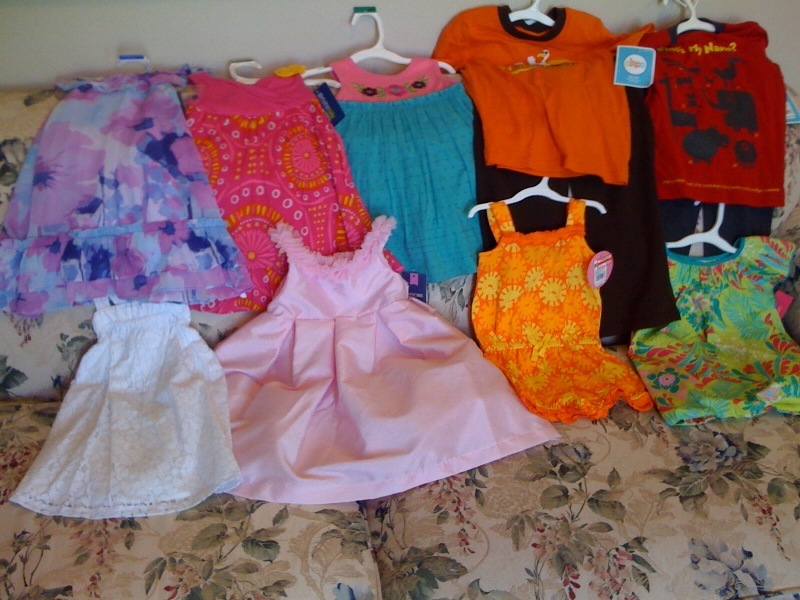 In this article, you will learn about the current trend of hip baby girl clothes sale. You’re going to see a lot of cool baby girl clothes sale on the internet, so when you decide which ones are right, you’re going to need to consider the tastes of the parents. You’ll want to think about their own personal fashions. Are they flashy or more classic? Do they have an edgy punk look, or more of any arty expressive look? 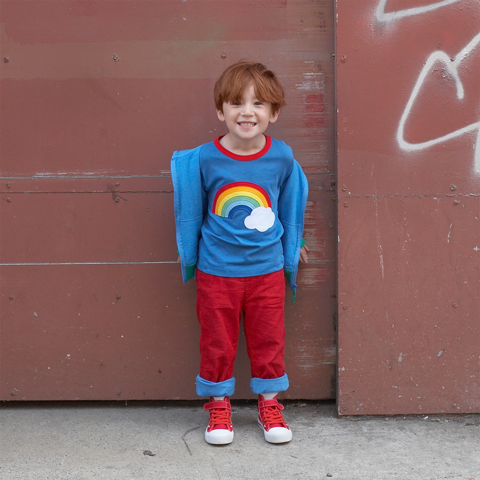 No matter what the answer is, you’ll be able to find cool baby clothing that fits their style. When you’re shopping for hip baby girl clothes sale online, you’ll want to consider practical matters such as price and comfort. Just because something looks really cool doesn’t mean it’s well made. The same rules that hold true for adult clothes hold true for baby girl clothes sale. Make sure you are being a smart consumer. If you’re unsure, you can certainly look for customer reviews and find out which companies are trustworthy and which ones you should stay away from. Shopping for hip baby clothes is all about being a smart consumer. Remember that the best purchases reflect the personality and style of the person you are shopping for. If you are shopping for yourself, don’t settle for anything less than what you think is perfect. If you’re shopping for a baby gift, then try to imagine how the parents would want their toddler to dress and you will have found your answer. If you have questions, ask around and find out what others say about the parents. You might just get a great idea. Military Baby boys trousers have experienced and explosion in popularity over recent years. The main reason for this is that their design means they are stylish as well as practical and so people have been purchasing these baby boys trousers for style or fashion reasons and other people have been buying military baby boys trousers for reasons of practicality. When economic conditions are tough it makes sense to buy baby boys trousers which are suitable for a range of activities and situations. Military (or combat) baby boys trousers really are a flexible clothing choice. The range of options for these combat baby boys trousers extends to the colours available too. There are a number of solid colour options including black, green, navy blue and grey combat baby boy trousers. The most popular style of combat baby boy trousers tends to be camouflage. 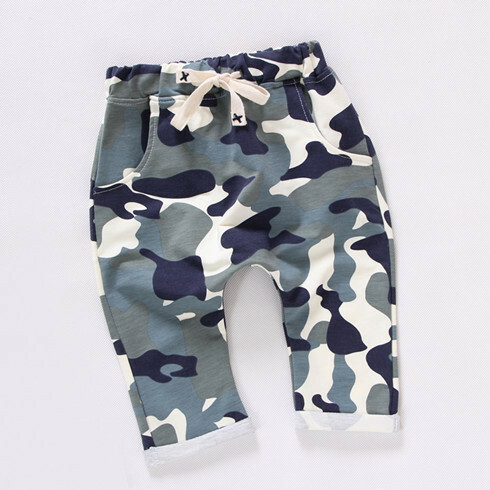 When looking at camo baby boys trousers that is where the choice gets really wide because of the wide variety of camo styles on offer depending on where you intend to wear the baby boy trousers or on what style you want to go for. M65 Military Baby boys trousers Woodland Camo Some of the most popular camouflage baby boy trousers are the woodland camo combat baby boy trousers. These have characteristic dark browns, blacks and greens in their design and as such are suitable for a wide range on environments. This variety of camo is also popular away from the wilderness and has made it into several designers’ clothing collections. Therefore woodland camo military baby boy trousers can be quite often found on the catwalk as well as out in the backcountry. Black military baby trousers are extremely popular with people who need tough workwear without wanting a camouflage design. Many people in the construction or outdoor landscaping industries choose black combat baby boys trousers because they are hardwearing, have plenty of pockets to keep essential items on hand and they do not look overtly like they are a member of the armed forces. This can be important to people or companies who do not want their people to look like soldiers but at the same time want to equip them with a uniform of sorts which looks smart but is also practical. Black combat baby boy trousers are also popular with security personnel for similar reasons. One of the best loved combat baby boys trousers is the American M65 Military Baby boy trousers because of their rugged toughness and their useful design features. M65 military baby boy trousers are well known to be made from the best materials and are expertly stitched to be strong enough to withstand a great deal of wear and tear. In addition to the extra robust fabrication, M65 military baby boy trousers have drawn cords at the ankles and thighs to stop creepy crawlies going where they should not go. It is design features like this that has made m65 combat baby boy trousers as popular as they have become with campers and hikers alike. Of course, like many military baby boy trousers, M65 baby boy trousers have six pockets which are most useful for stowing camping and hiking accessories when out and about in the back country. A good number of pockets in your military baby boys trousers are also useful at camp as having pockets in which to place items means that you are less likely to lose or mislay something that you need to use urgently. At tillyandjasper.co.uk we sell a range of military baby boy trousers and you are sure to find the right baby boys trousers for your needs. Swaddling Baby are a great way to keep your baby from being their usual, fussy sself and will allow the baby to feel as if they are in the womb again. It actual recreates this feeling and this way your baby won’t cry as much. One feature that parents love about the swaddling blanket is that you can bring it anywhere with you. The Baby Swaddle Blanket can even assist in preventing colic and reduce as well. You can easily machine wash it too. Once you wash this particular blanket, it never comes out looking worn out. The blanket is made of cotton and fleece materials. It has also been made with earth bamboo, rather than man-made materials. The best part about purchasing this type of blanket is that you’ll be able to find a wide range of colors or sizes, based on what you plan on using this blanket for. Our society has been using regular blankets for the longest time now but ever since the Swaddleme swaddling blankets came out. These blankets provide great warmth and will also be able to cool your child during the summer days. A swaddling blanket is made with special fibers to allow the baby to breathe without having any difficulties. You can find these blankets in small, medium, or large sizes. It is often recommended to get a large size and that way your baby can grow into it, leaving you with this blanket for a few years rather then a few months. Before you pick up a Happiest Baby Swaddle, you should look over the theme or color of your room. In case you only plan to have it in the crib – you can have it match your room. If this is not a blanket that is for yourself, and you are picking it up for a baby shower – it would make the perfect gift. You can create a special basket with the swaddling blanket lining the sides and a few smaller toys inside. Any mother would love to have this present for their child. Although this blanket does not include directions for swaddling, you can always look it up online. Once you receive your brand new Breathable Baby Swaddle, you’ll be excited to spend some bonding time with your child. You can softly sing them a bedtime song while rocking the little one back and forth, into a deep sleep. With their new blanket, they definitely won’t wake you up in the middle of the night as they did before. Baby Seepsuits cosy cotton sleepsuits Long sleeves are perfect for winter Integral scratch mitts on smaller sizes Enclosed feet with to keep little feet warm and safe prevents nasty loose threads from wrapping around tiny toes Full popper openings for easy dressing All of our poppers are nickel free to prevent irritation. Baby Sleepsuit Our gorgeously soft our sleepsuit features our cute monster design. You can personalise the baby sleepsuit with your choice of name and the words for example. Perfect for dressing your little one up for parties and for facebook and instagram photos. Our little monster sleepsuit isn’t just. This official baby sleepsuit is new for the season. Featuring a white collar with an embroidered thistle to the front and printed Scottish flag to the left sleeve. 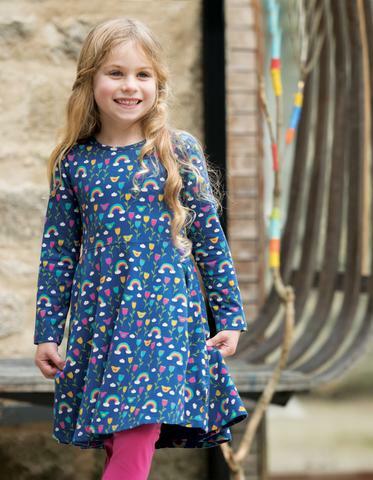 Made from the softest cotton and with popper fastenings to the legs for easy changing. This sleepsuit makes a great gift. Baby up at night in these snug cotton sleepsuits from and a striped design, the bodysuits are full length with enclosed feet to keep baby cosy. Newborn Baby Sleepsuits Integral to prevent sharp nails scratching delicate skin Popper opening For easy dressing and changing All poppers are nickel free to prevent skin irritation Enclosed feet with Toe Safe design which prevents any loose threads from wrapping around tiny toes resistant soles are added from sizes months to help little ones who are beginning to find their feet. Infants having quite recently entered the world are dressed by their folks to get them in drift with the most recent styles and the creators all cook for these delightful tots. Architect child destroy has quite recently as of late fanned into the market, with names like Dior offering not simply infant garments, but rather particular things for babies. In fact, new extravagance names in the infant wear showcase caused the most footing in the market a year ago as new conceived infant garments surpassed even the ladies’ garments part. Other high road marks stock an always noteworthy scope of infant garments. These can influence the Baby Accessories perfect infant to present for another individual from the family or a companion’s infant. Cool child kid garments are extremely chic and regularly are amusing to choose and crazy infant young ladies’ garments are the following thing in mold. Nonetheless, for some youthful ones, particularly for young ladies, the universe of form is a fun fanciful and fun loving world to enter where they can enjoy their requirement for brilliant hues, pretty things and fun things. Obviously, on the off chance that you are setting off to the high road stores for things like dresses and hair frill recall that they can be low in cost yet at the same time on drift. In the event that you will go for the leftover choice, recollect that there are numerous second hand shops that can offer these garments at shoddy costs however ones that are as yet popular. Planners need to draw in clients with their image and discharging new lines applicable for various parts of the market, like child garments, are an extraordinary method to keep individuals intrigued. In spite of Newborn Baby Girl Clothes and Accessories the fact that the individuals who have full infant wear originator closets speak to only one percent of the populace, these child things can be a less expensive transitional thing to get new clients to purchase in to a fashioner mark. Watch that extravagance infant things are too made as grown-up brands in the store – search for well-made creases and splendid develop hues. Likewise look at producers of kids’ garments who have been around for quite a while and make youngsters’ garments their primary core interest. They have a tendency to have an abundance of experience that converts into extremely well-made superb design things.